It’s no secret that there is more volatility in the market now than there once was in the past, and much of this is due to the emergence of online brokers. The market can change dramatically from year to year, so it’s important to learn all you can about investing and about different asset classes. Each of them have their own advantages (and disadvantages), and each of them have their own type of risk. I can’t talk about investment strategies without mentioning diversification. Some of you might have heard this term before, and it’s one of the most important concepts in the world of investing. It means that you should invest as widely as you can. In other words, you should invest in a variety of different assets in a variety of industries. The reason why this is important is because it helps to minimize your risk in the market. 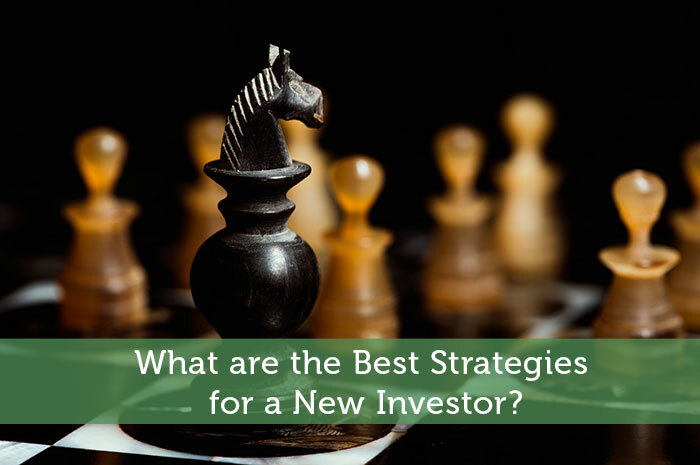 If you’re a new investor, you don’t want to be very aggressive in the market. A more conservative approach is the best way to go, since you’re still learning the aspects of the game. Bonds are always a good safety net that can offset some of the risk found in other asset classes. Mutual funds and ETF’s are also good low-risk investments that can generate solid returns. If you’re new to the market, chances are you don’t have a lot to start out with – that is, unless you have a six-figure job as a corporate executive. If you’re on a budget, an online broker is the best way to go, as they have lower fees than most full-service brokers (which can be very expensive). They also have lower account minimums, and some companies have none at all. I’d like to take a look at some of the online brokers in the market today. The fact that they are able to do this is a huge advantage for beginning investors, as it can help them get the most out of their assets. Betterment also has no account minimum, so you can put as much (or as little) as you want in the market. Unlike Betterment, TradeKing is a flat-fee investment broker, and it has a lot of great tools that can help you research and trade stocks. Not to mention, they have great customer service. As you can see they are priced pretty competitively, even though they are cheaper than most. Investing can be a dangerous game, which is why you need to take the time to learn the proper strategies and techniques on how to play it well. You don’t want to come out of the pocket too fast, or you may wind up getting tackled before you’re able to advance. So, you want to be more conservative to start out with. Give yourself time to get the feel of the game before you start making more aggressive moves in the market.